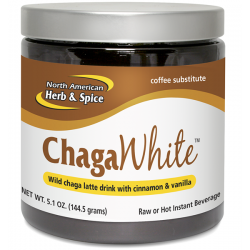 Home / Food & Beverages / Teas & Beverages / Black Raspberry Extract – 8 oz. 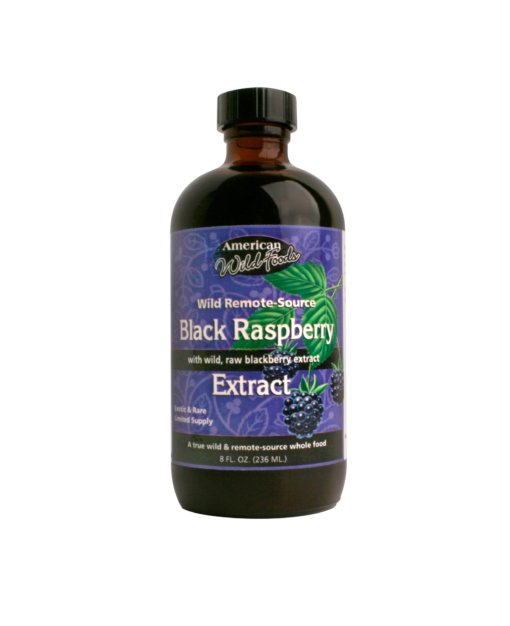 Black Raspberry Extract – 8 oz. 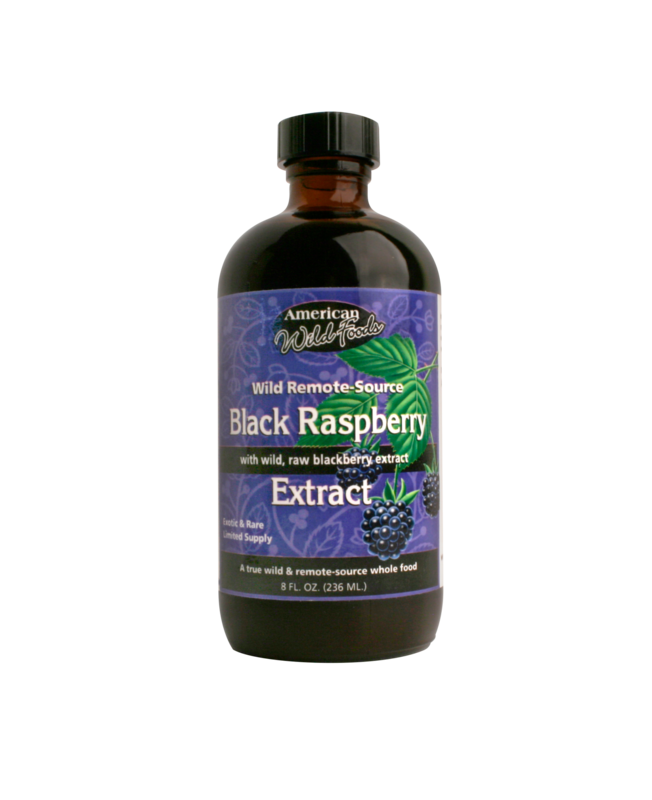 Wild Black Raspberry Extract is a truly wild, raw, remote- sourced black raspberry extract fortified with wild raw blackberries. 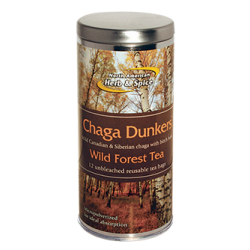 Rare and difficult to find, these berries are handpicked from only the most remote forested regions of North America. 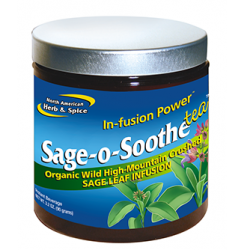 Extracted through cold-processing, this extract is a top source of highly potent polyphenol cyaniding-3-0-rutinoside and also natural, wild ellagic acid. This makes our wild black raspberry extract a top source of health- enhancing anthocyanins and ellagotannins.